On Wednesday morning I learned that my long-time friend Nóirín Plunkett has just suddenly passed away. Update: It’s been mentioned that Nóirín stated, on their Twitter profile, a preference for the personal pronouns they/their. It’s been mentioned that I should update the below post to reflect that preference. Grief is a weird thing. We remember people as we remember them, not as other people want us to remember them. I knew Nóirín in an earlier chapter of their life, and I don’t intend any disrespect by how I recount those memories. Nóirín influenced different people in different ways. To me, Nóirín was a grammar geek, a friend, an unstoppable force, and a deep enigma. I miss the Nóirín that I knew, and I’m aware that Nóirín grew into a different person in their later years. Grief is both a very public thing and a very personal thing. I mean no disrespect of either Nóirín nor of their other friends and family. I just remember Nóirín differently than you do, and that’s probably ok. I first “met” Nóirín on the Apache httpd documentation list, where they helped in the process of making the documentation into a literate manual, with consistent grammar, reasonable organization, and a more professional face. I then met them, in person, for the first time, at the ApacheCon planning meetings in Dublin, where they arrived with Colm and whipped things into order, imposing a great deal of organization on what had been a pretty chaotic process in previous years. I also had the great privilege of spending time in their home with her family while we were there, and these are some of the happiest memories I have of our friendship. Nóirín contributed a great deal to the Apache Software Foundation over the years in a number of places. They continued her work on the httpd docs for a while, but began to move into community-facing things, such as ApacheCon, where they served as Conference Committee chair for a few years. They were instrumental in making the ASF more clueful about diversity issues. They also served a year on the board of directors. In recent years, Nóirín has been more involved with the larger effort to improve the plight of women in technology, and their direct involvement in Apache has faded, and we’ve missed them. We will now miss them even more. 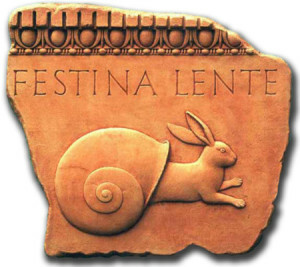 Nóirín’s motto was Festina Lente – Hasten Slowly, and this embodies their approach to life. They considered things carefully, and rushed to get things done, because life is too short to get everything accomplished that we put our minds to. In the end, theirs was far, far too short. It’s also a jarring reminder that you may never have another chance to resolve that disagreement, so you’d better do it now, before it’s too late. 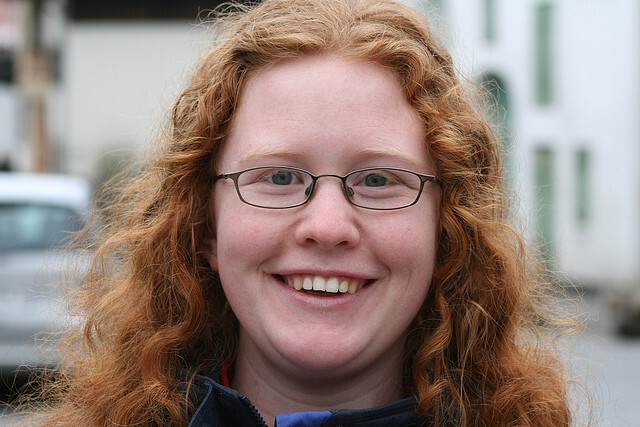 If you knew Nóirín, or benefited from her work, please consider donating to St John Abulance in their name. I remember discussing gender-neutral pronouns with Noirin, in the context of the httpd documentation. This was years before Noirin stated a preference for them in reference to themself (Is that a word?). We talked about how they were awkward, but probably preferable to the usage “his/her”, “he/she” that was starting to crop up in technical writing at the time. I suppose all of this is in the docs@httpd.apache.org archives somewhere. It’s worth mentioning that I knew Noirin before the preference for different pronouns was stated. That is, I knew Noirin, as mentioned in my blog post, during the ASF days, before they moved away from ASF activity into other areas of activism. Thus, I used the pronoun which was preferred at the time of our acquaintance. Much like people that knew me as a kid call me “Richard” and people that knew me in college call me “Rich”, likewise, people that knew Noirin earlier and later will likely use different pronouns, based on the norms at the time. No disrespect is meant, just fond memories of a too-short friendship. Details of service in Boston will follow, likely Sunday evening.